We carry out international flights staffed by Paramedics, Doctors and Nurses depending on each individual patients requirements. Air ambulances are suited for even the sickest of patients. We are equipped to carry out intensive care transfers where patients are ventilated. We also provide blue light ground transfers to insurance companies who have international aircrafts flying into any of the London Airports. Our unique location puts us around 30-45 minutes from almost all of the main London Airport. We also provide repatriation services for individuals, insurance companies and the NHS by road. 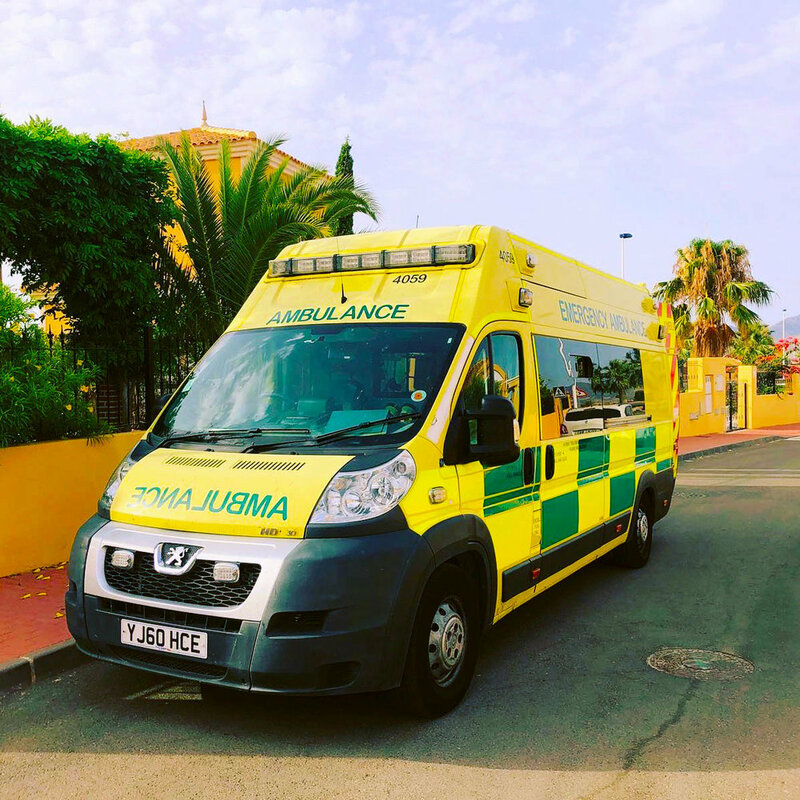 NHS Services include long distance transfers within the UK to return patients to their local hospitals, however, we have carried out road transfers from France, Switzerland and Spain. By choosing MET Medical you can be assured that you are in safe hands. Call our operations centre today and one of our team will put in touch with an experienced repatriation nurse or paramedic who will explain the entire process to you. 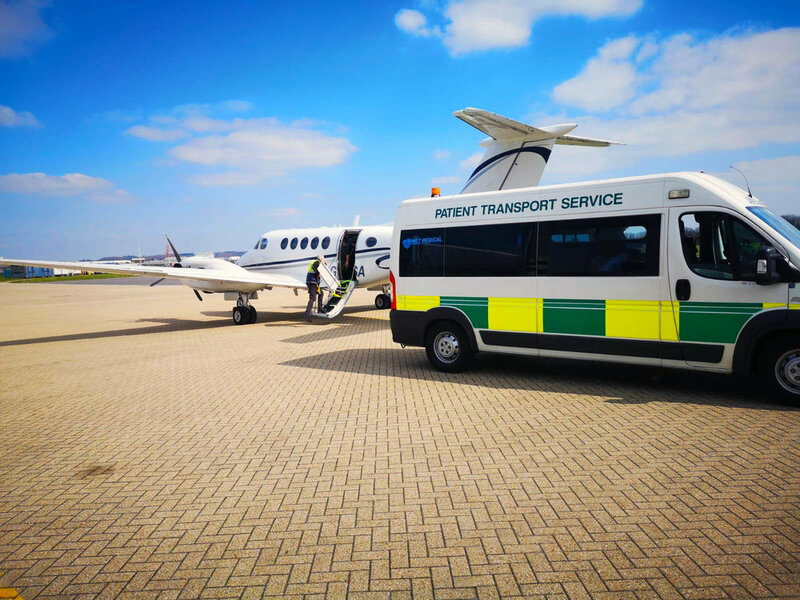 We have a fleet of ambulances including blue light vehicles, however, we find it most cost effective to charter air ambulances each time we use them. Our network of airlines means we are often able to get preferable rates. It should be noted all patients are suitable for road ambulance transfer over long distances. Call us to discuss your specific case. I’ve fall sick on holiday what should I do? Give us a call 24 hours a day. We will provide free advice. We’ll connect you to a clinician who can advise what actions to take. We provide free support to anyone requiring repatriation to or from the UK.